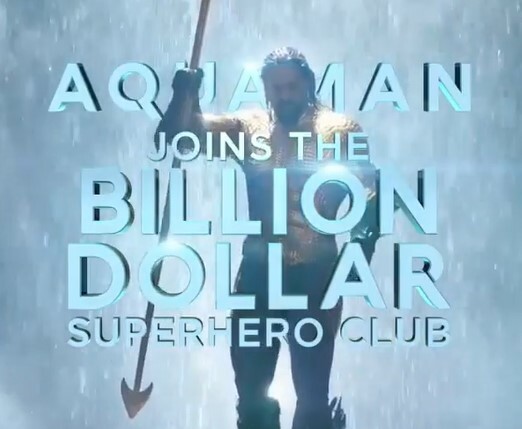 The DC Extended Universe’s Aquaman is scheduled to premiere in less than a month and fans of the franchise can barely contain their excitement for the release of the much-awaited adaptation. Thankfully, critics have already seen the last cut of the movie and they are not shy about sharing their opinions about the movie. While coy about details and careful with spoilers, it seems like the James Wan’s feature gets a thumbs up from most industry insiders. 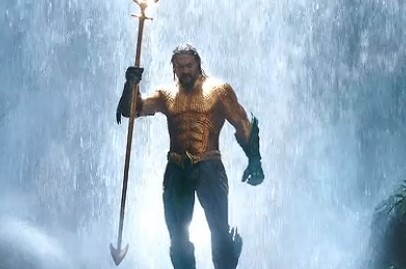 “Aquaman is a breathtakingly beautiful, weird, badass, FUN idea of a modern superhero fantasy (anime) and makes zero apologies. Second half’s one cheer/laugh after another. Imagine ’80s Schwarzenegger starring in “Hideo Kojima’s AVATAR” and you’re most of the way there. #Aquaman” read the tweet. “#AQUAMAN is an absolute blast! 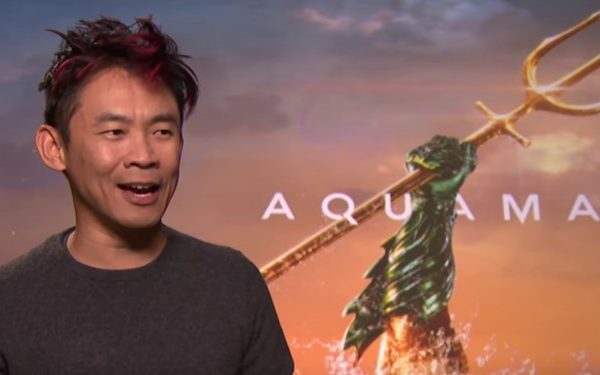 James Wan creates a thrilling story & makes a worthy entry in the DCEU Full of spectacle & highlighted by creatures of the abyss, Wan creates an engaging adventure. The heart/emotion of the film resonated most, amplified by strong cast performances” read the update. 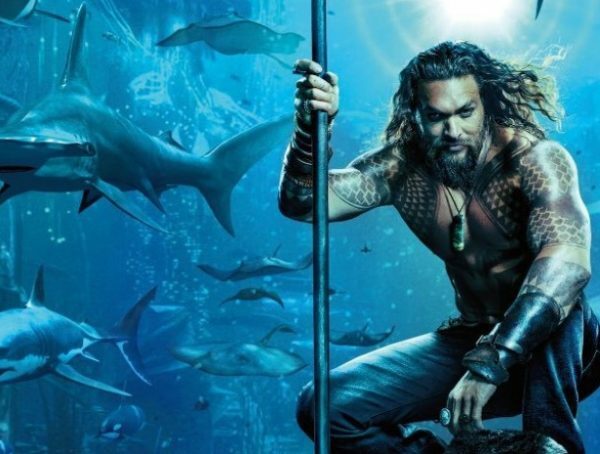 The praises for Aquaman come as no surprise for most of the franchise’s fans. Considering how passionate Jason Momoa aka Aquaman himself is about the project, the stellar reviews isn’t all that shocking. Aquaman is scheduled to be released across the country on December 14, 2018.